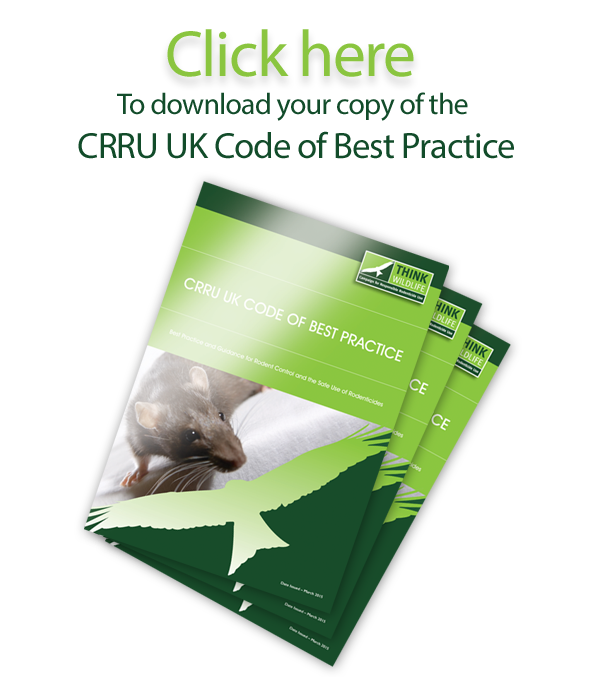 “CRRU UK will seek clarification in due course from the Health and Safety Executive (HSE) about the possible effects, if any, of Brexit on the UK Rodenticide Stewardship Regime. For the time being, the message is ‘business as usual’. concerns of HSE about the ability of professional users in this country to apply rodenticides safely.